I can't follow exactly what happened from this string of tweets - I'm not really twitter-literate. 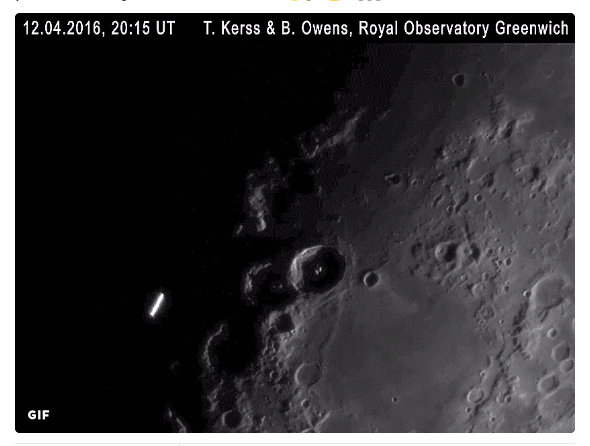 It seems like there was a predicted conjunction of the ISS with the moon, and an actual video of what could be a satellite crossing in front of the moon. However, it looks like the trajectory is roughly parallel to the moon's terminator? Can anyone reconstruct this? 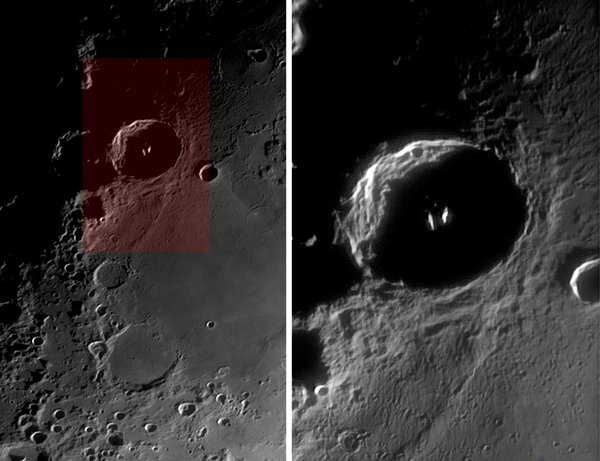 We have a timestamp, a distinct crater Theophilus on the terminator, and possible IDs both as a Russian satellite and a Ferrari. 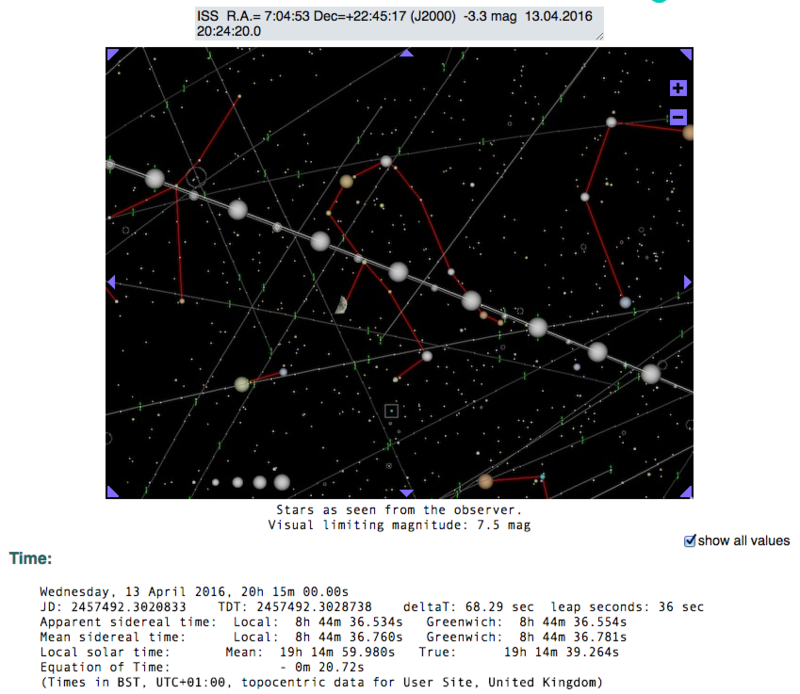 Are there "reverse-satellite-lookups?" Manual Screenshot of the tweet, showing (presumably) a speeding satellite as a little blurred white thing moving roughly parallel to the moon's terminator. The tweeted image says it's a GIF, but it's not! I had difficulty with the site in the other answer, so I tried a newer website. It turns out the ISS did indeed pass by the moon about a minute later. TIME in UTC is shown just above the image on the left. The satellite that transited the moon seen from the Royal Observatory is Reseurs DK-1 a Russian civilian remote-sensing spacecraft (i.e. 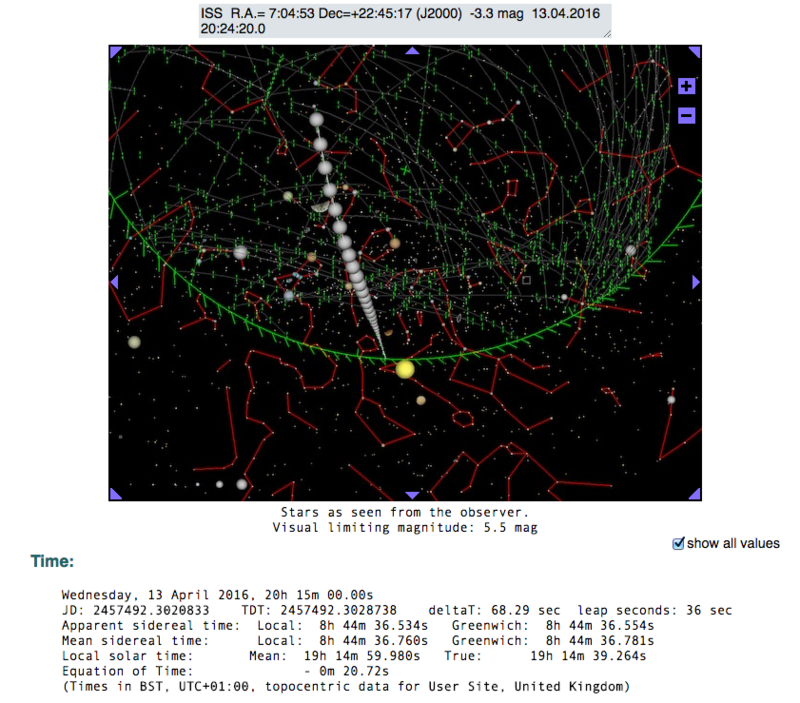 0.9m resolution earth-pointing telescope) that looks pretty amazing! . Here is the screenshot again from the original tweeted GIF which is really a faux-GIF. The short white streak in the lower-left is probably the DK-1 satellite moving fast in LEO. Since this is just after sunset locally, the satellite, at an altitude of 572km here, is probably still in full sunlight and therefore very bright! The crater is Theophilus and this image from the linked tweet shows the sun rising on the central peak of the crater, taken with the 28 inch Refractor at the Royal Observatory Grenwich. The crater is nearest the Apollo 16 landing site. 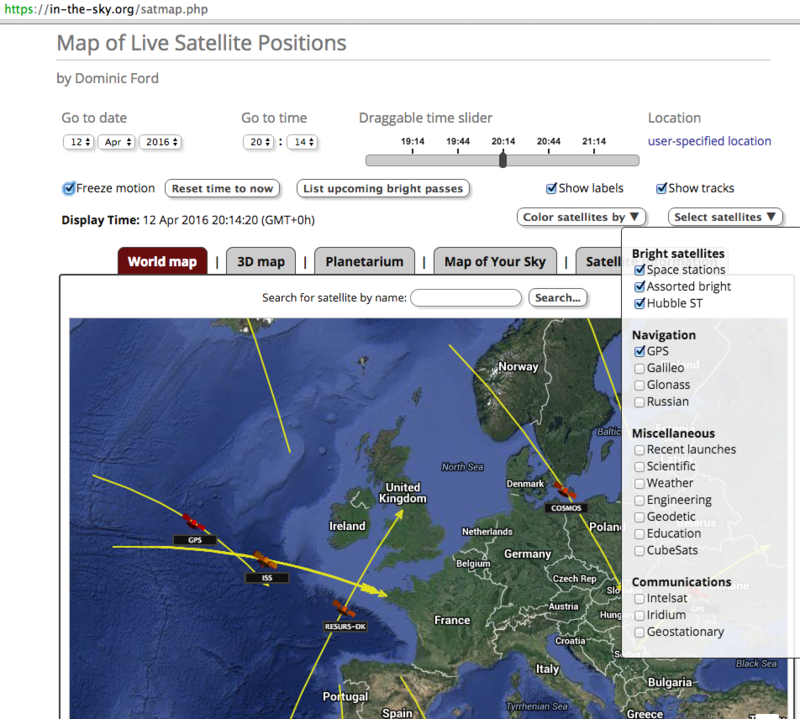 The satellite trajectory data was obtained like this. I used user-specified location instead of the London preset, to make sure the time was UTC. I just used the CalSky web tool. When set up for a location and a timeframe, this should be able to predict close ISS passes to the sun or moon. When I set it up for London, there are no ISS passes that close to the moon for that date. But trying the Resurs DK-1 satellite shows a good match. This link should show the pass from london at that time. You can see it shows a pass near the moon along the general direction of the terminator. Not the answer you're looking for? Browse other questions tagged iss the-moon artificial-satellite or ask your own question. Why is taking a picture of the moon surface from earth possible but taking one of an artificial satellite is difficult? 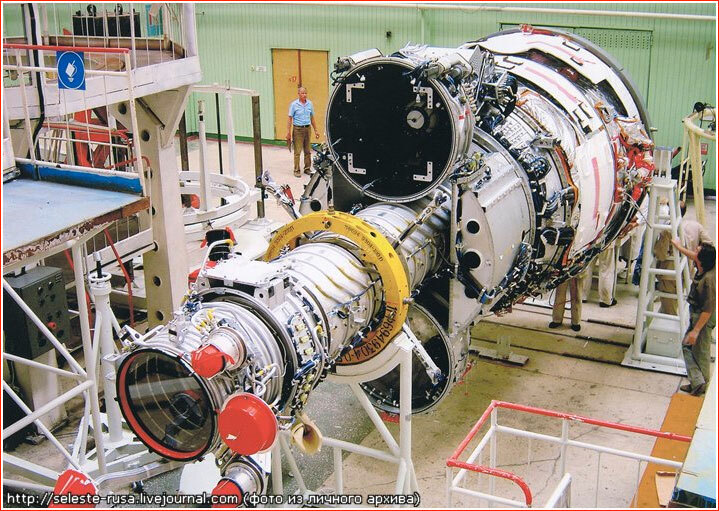 What makes Gaofen-4 “the most powerful GEO spy satellite”? What does it (actually) mean when spacecraft are “intentionally crashed” on the moon? How much energy would it require to get the ISS to the moon? 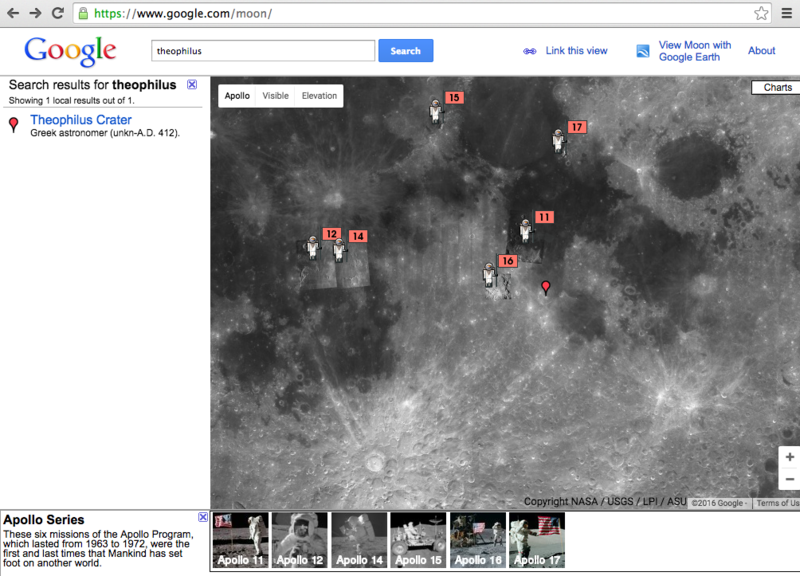 (What happened to the) Plans to visit and/or document sites of previous lunar landings? Are any active now? What are the consequences of leaving ISS with no crew?